Close to a motorway service station, the body of a young woman is discovered. She appears to have no family, no friends, no one to identify her. 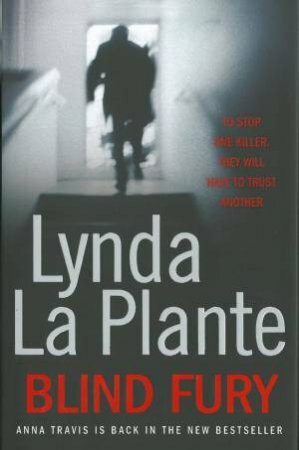 DI Anna Travis is brought onto the team of investigators by DCS James Langton, who already suspects that this recent case could be linked to two unsolved murders. As more evidence is discovered the team realise that they are contending with a triple murder investigation -- and no suspect. Anna's blood runs cold when she receives a letter from a murderer she helped to arrest. He makes contact from prison insisting that he can track down their killer, but will only talk to Anna herself. Does he really have an insight into another killer's mind, or is he merely intent on getting into hers?